Frederick County is home to the largest number of farms in the state of Maryland and with a plethora of farmland comes some truly incredible views. The rich soil and abundant farmland have always attracted people to the region. There is no better way to take in the rolling hills, flat river valleys, meandering waterways and bright green pastures than with a tasting! 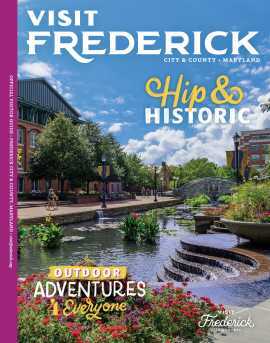 Visit Frederick County’s wide array of wineries, breweries, and distilleries and drink in the view. Black Ankle Vineyard is visually stunning both out in the vineyard and inside the one of a kind tasting room. 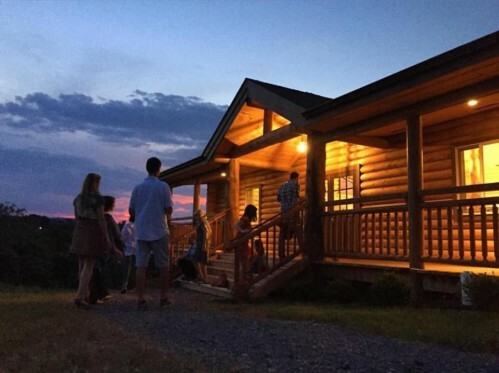 Built from straw, clay, wood, and stone grown or found on the property, this unique building is powered by solar and heated using a geo-thermal system. Snuggle up by the fireplace or relax on the patio with a glass of delicious red or white wine. Tour the vineyard or visit on a Friday evening to enjoy live music. Orchid Cellar Meadery and Winery, nestled in the Middletown Valley, offers Maryland’s premier meads and traditional Merlots. Meads are wines made from honey blended with fruits and/or spices with all natural fermentation and aging processes. The unique flavors of their ten different meads are produced only from natural ingredients. 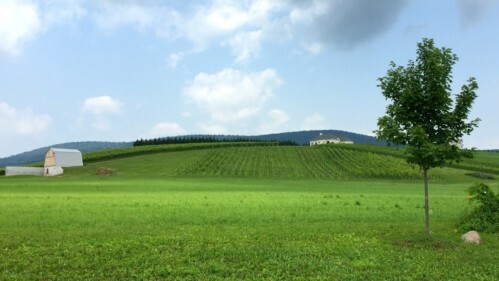 Springfield Manor Winery & Distillery in Thurmont is a historic 130-acre estate with the Catoctin Mountains as a stunning natural backdrop. The property includes a manor house with guest rooms and a grand ballroom. The restored bank barn on the property has an event venue in the upper level and the wine tasting room and distillery are located in the bottom level. 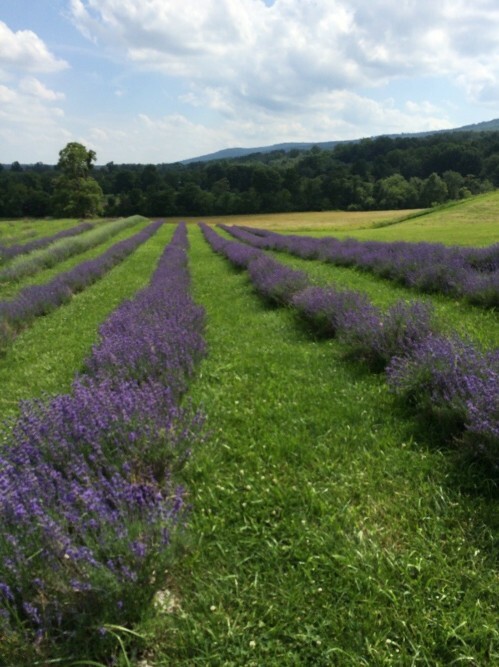 There are also 2500 lavender plantings on the property that bloom throughout the summer months. Enjoy the gorgeous lavender coloring the fields while you sample wine and spirits on the outdoor patio. For a truly farm to glass experience, enjoy the views and the beer at Milkhouse Brewery at Stillpoint Farm. 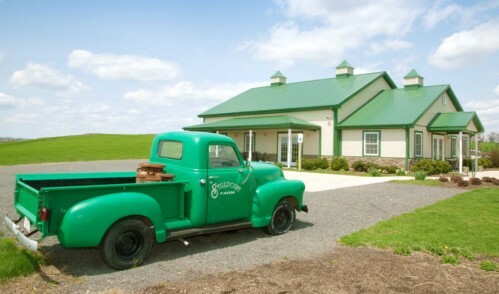 Located in Mount Airy, this brewery specializes in classic beers with Maryland hops. With five varieties available year round and several seasonal specialties, Milkhouse offers a diverse collection of brews in a beautiful farm setting. 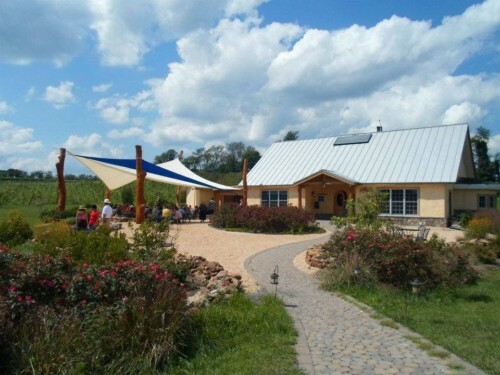 Named for its spot along the beautiful Catoctin Mountains and its refreshing breeze, Catoctin Breeze Vineyard offers several series of wine as well as meads. The rolling hills are a lovely backdrop to sample these unique tastes or take a private tour of the property.